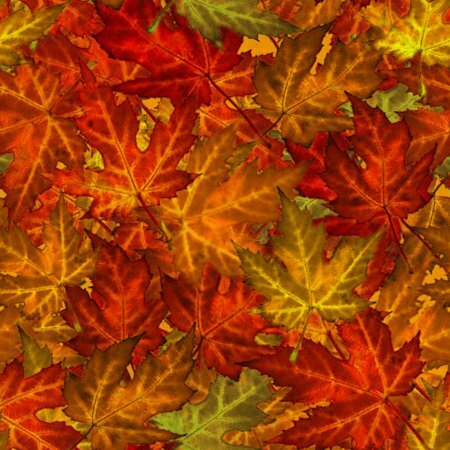 Free backgrounds and desktop wallpapers featuring autumn leaves and other fall themes. These backgrounds are free for your personal use, they are designed for use on any profile, web page or blog. 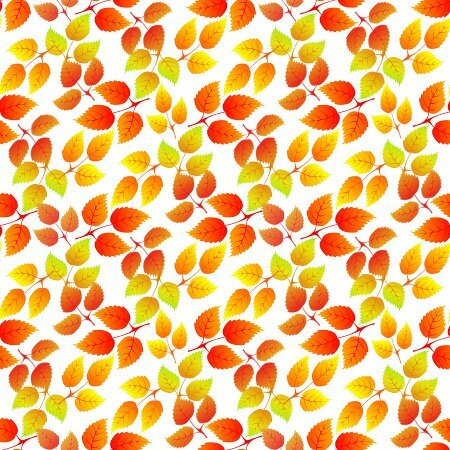 You can also use them as a wallpaper for your phone, tablet or computer, or use as a texture for PhotoShop or scrapbooking.